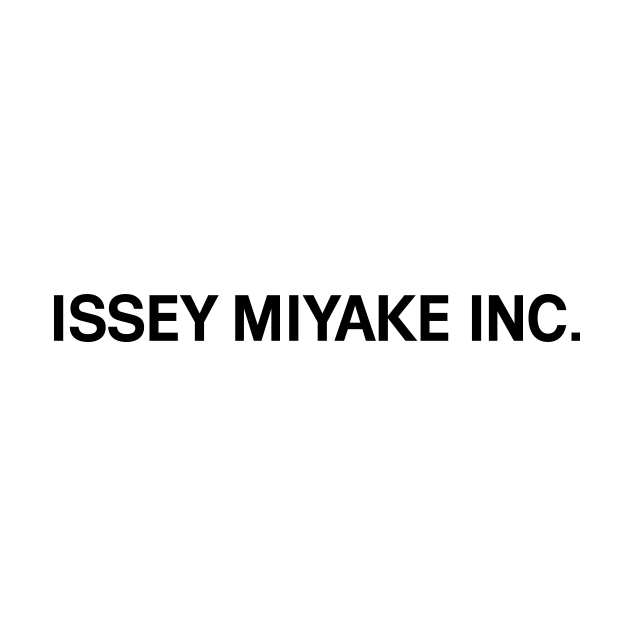 Notice of Opening Hours Change | News | ISSEY MIYAKE INC. 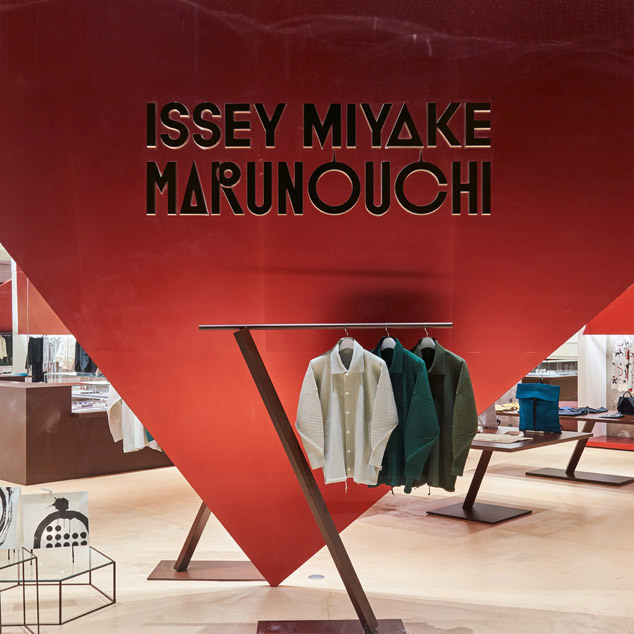 Please note that some of our stores in Tokyo will be closed earlier today (Wednesday, August 8th) due to the typhoon. Please find the detail below. In addition, please check the information of our stores at their respective department stores.